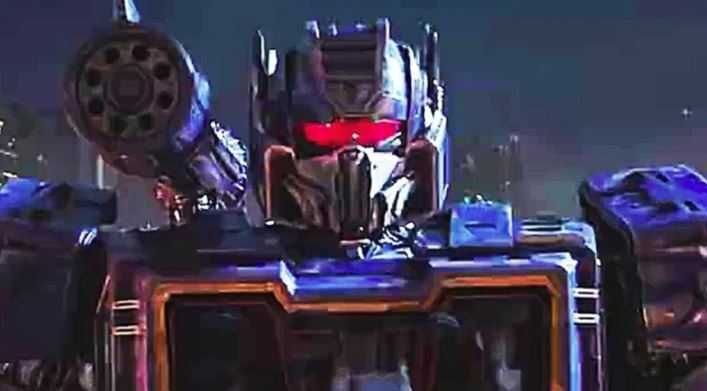 SOUNDWAVE!- Check out the new trailer for BUMBLEBEE! It's no secret that the majority of the TRANSFORMERS films have not been good. That being said, almost all of them have been incredibly financially successful. So, They keeping making them and fans keep hoping for a legitimately great Transformers film. With BUMBLEBEE I think they may have finally got it right. 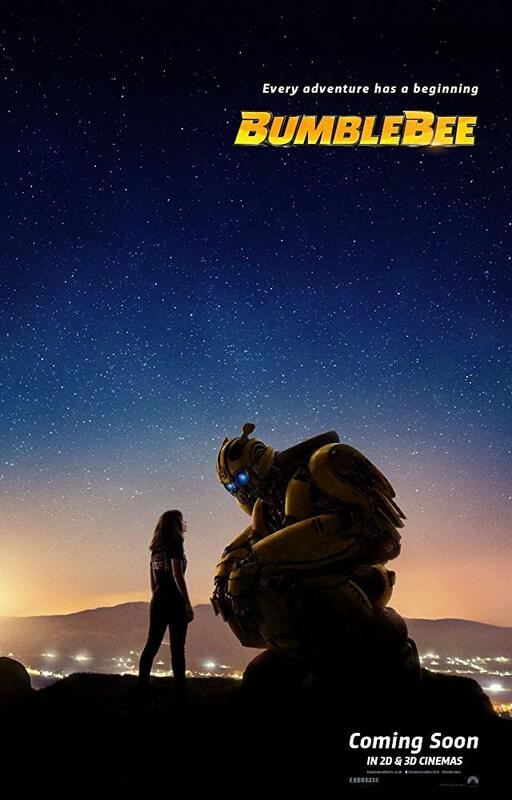 Directed by visionary animator Travis Knight (who helmed the exceptional KUBO AND THE TWO STRINGS), BUMBLEBEE looks to be a smaller story, set in 1987, with the look of the robots more closely mirroring their classic "G1" appearances. Anyway, I really like the IRON GIANT-vibe I'm getting from all the footage released so far and it's great to see the more classic designs realized on film. I'm cautiously optimistic about this one. What do you guys think though? 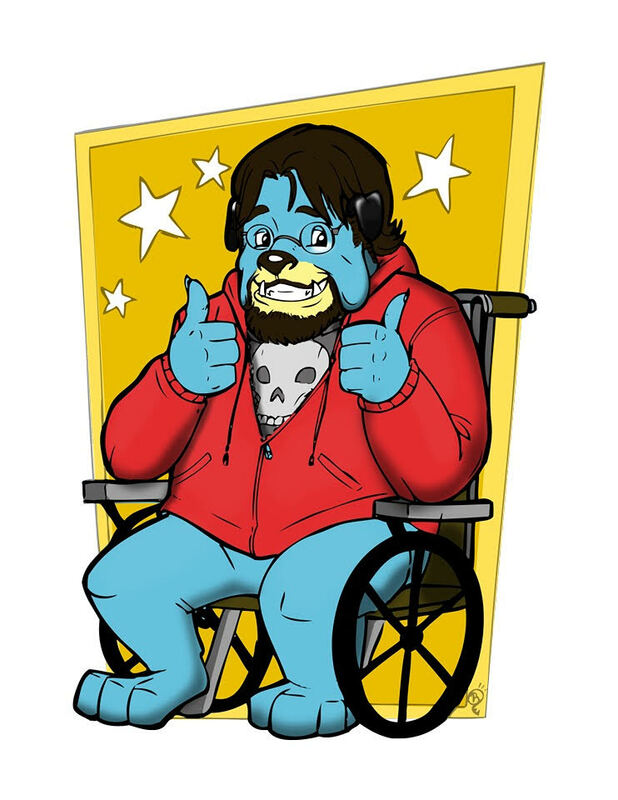 Excited for it or is this all too little too late for you? Let us know! 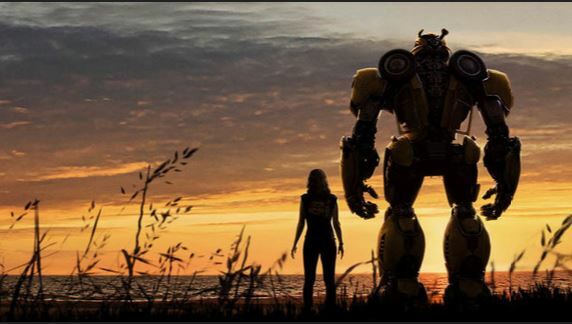 BUMBLEBEE is set to be released December 21 in theaters nationwide.